Feel India's mission is to enrich and enliven people's lives by making family holidays a part of their lifestyle. At Feel India, we endeavor to become the No.1 Lifetime Holiday Company in Central India. It was on 2nd September 2014, when Jammu & Kashmir witnessed unfortunate floods all across because of the heavy rainfall which it received during the last phase of the monsoon season. On 5th September, the Jhelum River in Srinagar was seen flowing at 22.40 feet (6.83 mtr) which was 4.40 feet (1.34 mtr) above the danger mark. 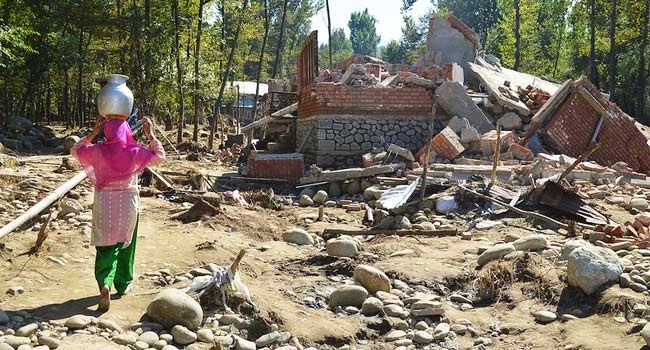 It was in the month of September 2014, when the “Paradise on Earth” Jammu and Kashmir was desolated by floods. 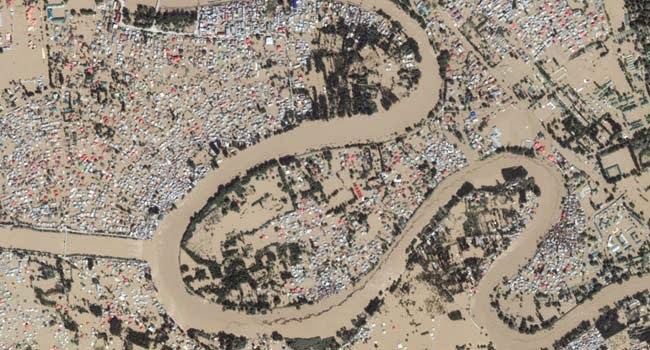 The disastrous floods blew away with it 100s of people. People who had to face this disastrous calamity are not mere victims of physical or material destruction, but also psychological destruction with the loss of their dear ones. While the restoration for physical and material destruction is going on, there is a positive hope in every heart which will soon wash away the pain from the heart of every victim. The locals have found their way to relief with their courage and constant efforts. The people of Kashmir are resilient and with the help of government, army and daring tourist, they are bouncing back and normalcy is returning before it was expected. One thing that could really help the local economy right now is tourism. Yes! A boost in Tourism in Kashmir after flood could go a long way in reviving the local economy and empower locals with livelihood options. 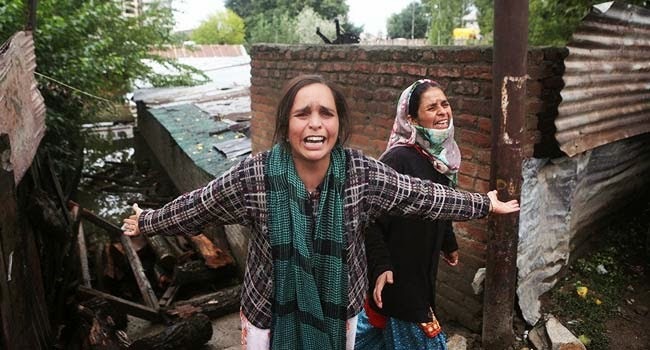 How can we help Kashmir? Many news channels and celebrities collaborated to help the victims of Kashmir floods through TV shows and charity. In such a situation, where the key destination of our country has witnessed a real bad time, we can return the valley with a favor. Amir Khan recounted on a television show how when he was visiting flood affected Ladakh and asked how he could be of help, the locals pleaded him to go back and promote and urge as many people as he can through as many channels to come travel to Ladakh. The logic they explained is then tourism is the mainstay of their economy and if tourists return it will help their local economy and help them earn livelihood and rebuild their community with dignity. 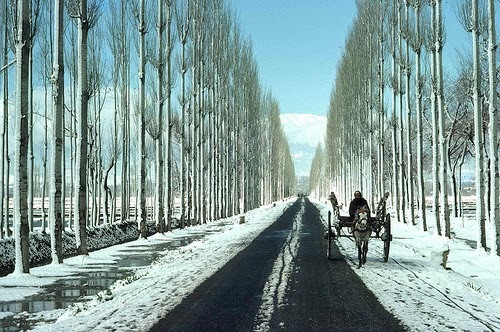 So, if we too want to help the Kashmir in its moment of need, all we need to do is, visit Kashmir in huge numbers. It will help pump money in their economy, promote local business, create opportunities for small businesses like arts and crafts and much more. Well-known as the ‘heaven on earth’, Kashmir is one destination which calls every person with open arms to have a look at the natural beauty it houses. This captivating place is set in the north-west region of India amid the Himalayas and Pir Panjal Ranges. This alluring place has a unique charm to it which makes one enjoy their holiday to the fullest. The silvery streams, fresh water lakes, pine and deodar forests, snow capped mountains, sparkling waterfalls, snow capped mountains, beautiful Shikaras and grassy slopes add to the beauty of this place and enhance the colors of this place. It is an ideal holiday destination where visitors can enjoy some time close to nature amid tranquility. Also, it is one of the most popular honeymoon destinations of the country. With pleasant weather all round the year; this paradise on earth is a hard-to-miss destination. We agree to the fact that it is not that easy to recover from a big disaster. But, Kashmir has a different story to it. Many areas of this valley were thankfully unaffected by the floods. 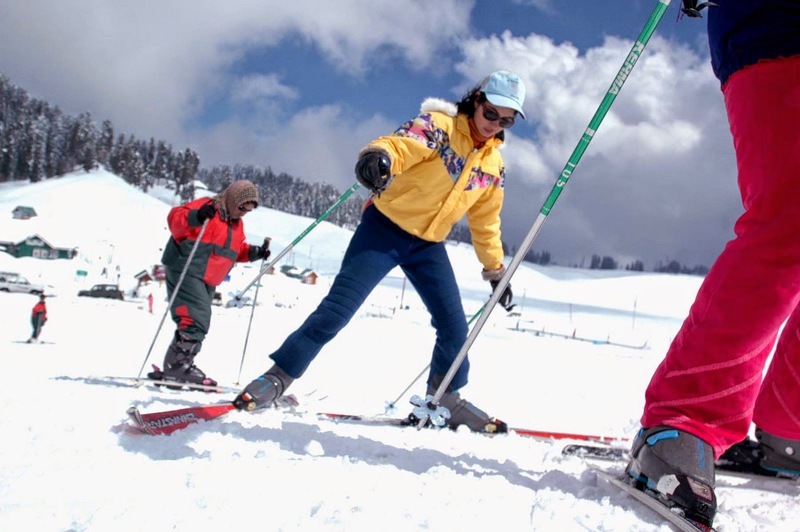 Some of these areas include Gulmarg, Sonamarg and Pahalgam. 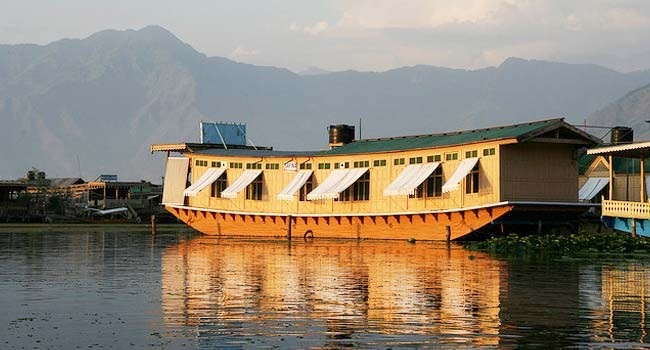 The good thing is that these three destinations are counted among the star attractions of Kashmir. Tourists, who cancelled their holiday to these destinations due to the floods or are planning to visit any of them during this holiday season, can assure themselves with a comfortable and hassle-free holiday. Though the entire region is not in a zone of danger, some areas of the valley are under restoration. Till then, tourists can visit any of the unaffected areas and enjoy their holidays in the lap of nature. To ensure the comfort of the tourists, the state government has been taking the required steps. While some of the hotels were affected to a large extent, many of them did not face any damage. So, tourists can assure themselves with safe and comfortable accommodation facilities. Tourists will not only be provided with a comfortable accommodation but the facilities will get cheaper to suit every budget. Telecom services which failed during the floods are slowly getting restored as the operators are resuming network connectivity in different parts of the region. The state government is constantly working on the restoration of power distribution in the Kashmir Valley. While fuel supply has been restored in Jammu, the stocks are on their way to the Kashmir Valley. A number of roads, Water Supply Schemes (WSS) and bridges have been restored which were destroyed by the floods. People who lost their key trade of Kashmiri apples are now at a stable position when the trade has been restarted. It is with the positive spirit and strength of the people that today; they look forward to a beautiful and easy-going lifestyle once again. And this hope is not only for the locals, but also for the tourists who would visit the captivating Kashmir Valley. It is time, people pack up their bags and visit Kashmir and add that extra spark in the lives of the natives. 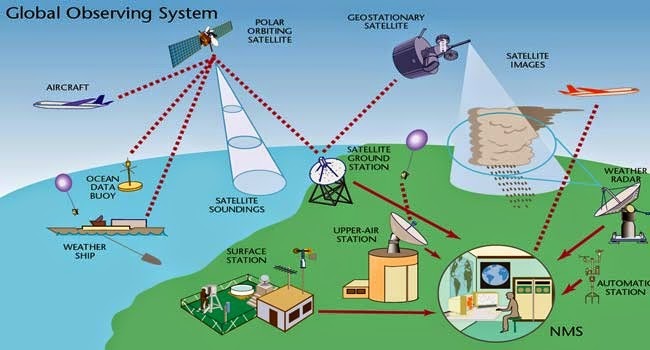 The state government has decided to set up a modern weather forecasting system in Jammu and Kashmir. Which will come out with accurate forecasts. It will act as an early warning system which will constantly monitor the weather conditions and water levels of different rivers. With this, everyone can ensure their safety. Just after the floods, Supriti Das from Kolkata visited Kashmir with her family members for a holiday. She shared her beautiful experience saying that she had a great time at the most alluring destination of the country. She was welcomed with a lot of warmth by the locals who had just suffered from the disastrous floods. Also, she said that the hoteliers ensured clean properties and surroundings for the tourists. She concluded saying that she is happy with her decision of not cancelling her trip to Kashmir. 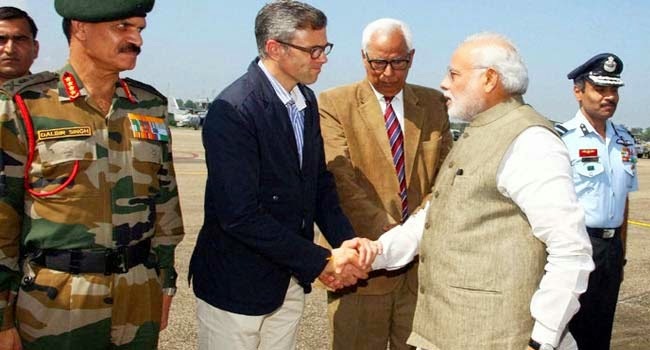 The scenic beauty of Kashmir swayed away the hearts of a Canadian group, which in return promised to promote ‘brand Kashmir’ when they are back home. They promised that they would recommend their fellow nationals to visit Kashmir at least once in their lifetime. 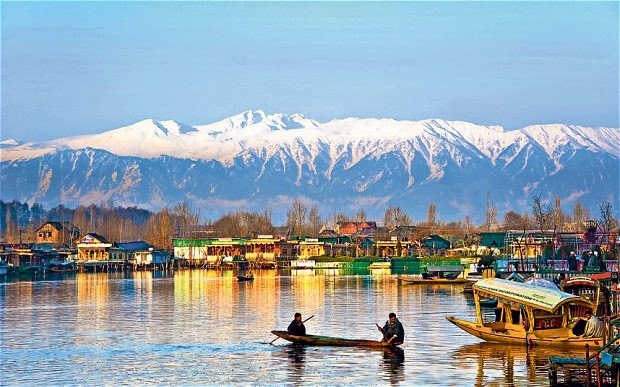 The group also shared that they have visited every corner of the world, but Kashmir is a place which is correctly called the ‘Paradise on earth’. If after reading this post, you want to help Kashmir make a come back and in the shortest possible time spread the word and if possible, if you are traveling this holiday season let Kashmir be the destination of your choice. At Feel India Holidays we are always eager to help. Even as we are writing this, our company’s managing director and his family will be off to Kashmir for a week long holiday to support Kashmir tourism after flood. We lead by example and practice what we preach.